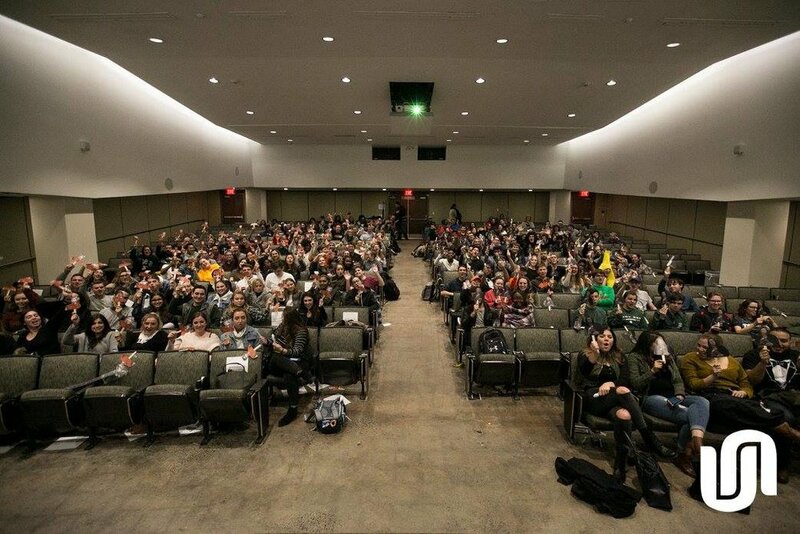 As the official programming board of Syracuse University, University Union is proud to put on concerts, comedy shows, lectures, cinema screenings and more for the student body and Syracuse community to enjoy each semester. Below you will find coverage of our most recent events. Please email uupublicrelations@gmail.com with any press inquiries. 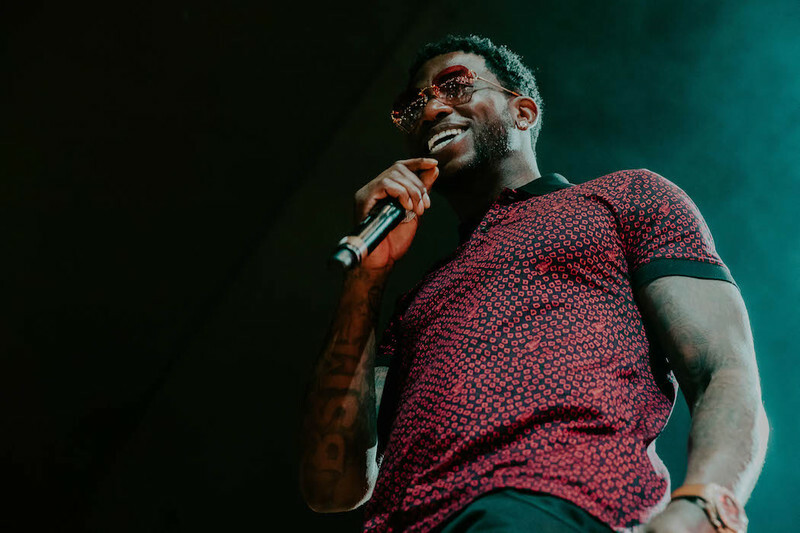 This Syracuse independent newspaper fondly covered our recent year-end concert Block Party with headliner Gucci Mane and supporting acts SZA and Orange Calderón. Check out The Post Standard's review of University Union's collaboration event with the New York Times. 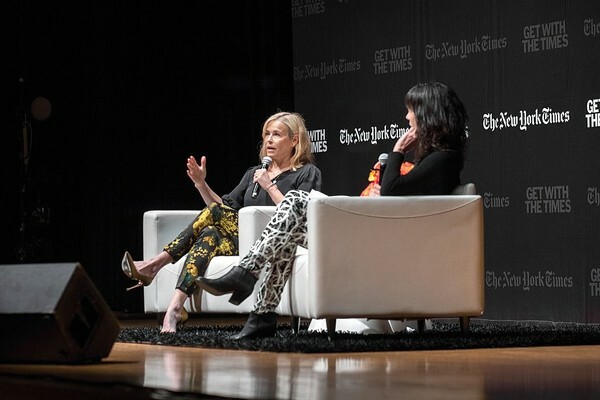 The event was sponsored by Refinery29 and The North Face and featured a candid Q&A between Chelsea Handler and Megan Twohey. The WSYR NewsChannel9 team came into the University Union office to speak with our former Collaborations Directors about University Union's screening and contest for the "the worst movie ever."